Specialists in the design, installation and maintenance of permanent and temporary audio visual solutions. 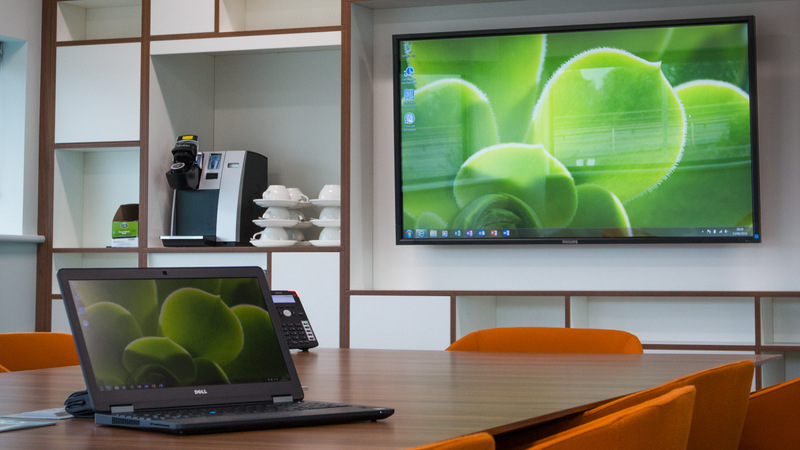 We are specialists in installing projectors, screens, PA systems, digital signage and interactive products that create innovative audio visual systems in training rooms, classrooms, lecture theatres, churches and retail environments. Our in-house professional installers are committed to giving first class customer service and friendly advice and support. With a huge inventory of the latest AV technology, we are able to provide a great choice of audio visual and staging kit for your presentation, conference, awards ceremony or event. 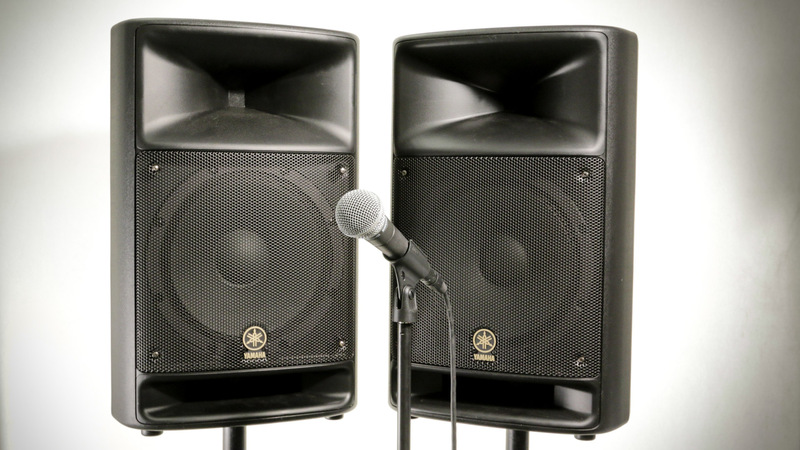 Whether you be in need of a simple PA system, projector screen or want to do something special with full production, light and stage sets, we have the solution for you. All of this is backed up by a full team of audiovisual technicians and project managers to ensure you of event success. Whether you are a company holding an event or an agency that needs help bringing a brief to life, we have the technical expertise, knowledge and resources to make it a reality. 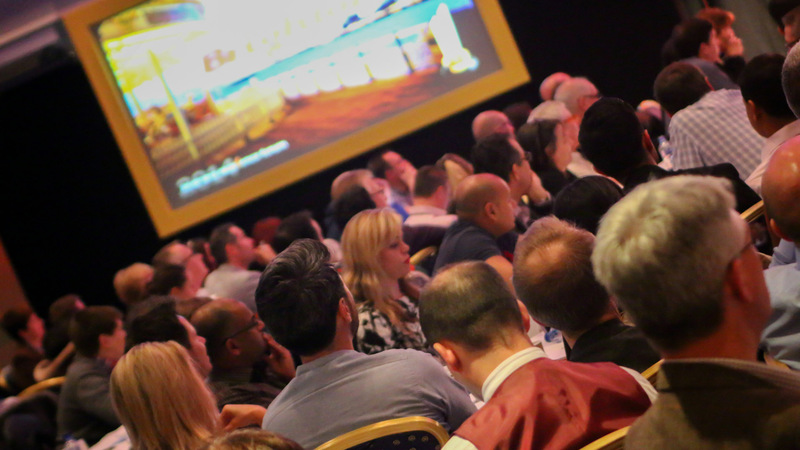 We work across the UK staging business events such as Awards Ceremonies, Conferences, Meetings, AGMs and Gala Dinners. Taking the headaches out of organising an event, making light work of the technicalities and going about it with a rigorous attention to detail is what we excel at.